I produced and directed 4×15′-20′ LIVE shows over the course of the week which gained over 40,000 engagements and 2,000,000 views. Ireland’s first ever social chat show on major platforms, including Facebook, Twitter, Instagram, Snapchat and YouTube. “The Joe Show” is a chat show for the digital era: It features viral news, celebrity interviews, live music and viewer interaction through giveaways. Formatting the series and overseeing the first 4 live episodes featuring interviews with Chris Pratt, Michael Fassbender, Bono, Karen Gillen and averaging over 500,000 views across assets per episode. The series ran for 33 episodes and amassed over 12 million views. Stephen Byrne hosts this hidden camera prank show that takes the information people post online to play the perfect practical jokes on unsuspecting members of the public. Strike Films for RTÉ 2. A light-hearted 5-part series created in partnership with Vodafone Ireland. Hearing from different families about major change moments in their lives eg. First Love, First Pets, First New Arrival. The ran across Vodafone’s social channels and Independent News Media’s social and native channels as part of a larger TVC campaign. It drew 2,121,495 views and 2,260 engagements. 6-part series created in partnership with Ulster Bank. Focusing on a range of different people in Ireland and how they choose to live their lives, we look at the relationship between people’s homes and the way they live. For this this series we produced 6×120″ videos and multiple cutdowns which were distributed through Ulster Bank’s social channels and Independent News Media’s social and native channels as a media partner. The Voice of Ireland digital after-show ‘The V-Report’ hosted by David Atkinson. Produced for Shinawil and distributed via The RTÉ Player and YouTube. The Great Wide Open (short film) – Teaser from Mark Holland on Vimeo. 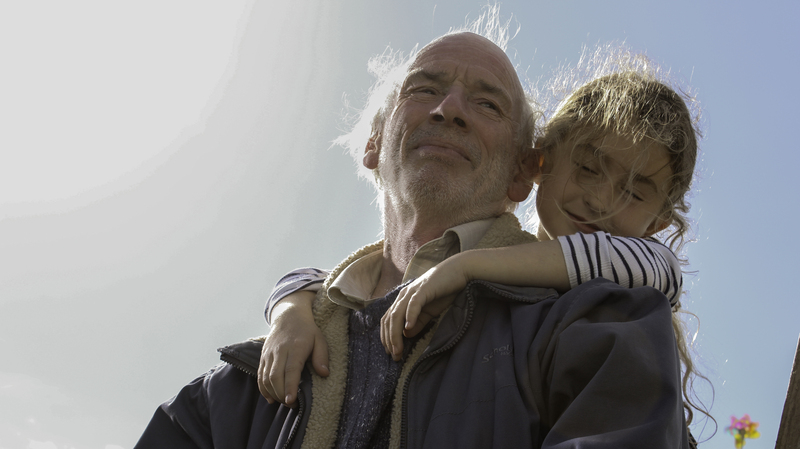 Winner of Best Cork Short at the 60th Cork Film Festival. RTÉ & Galway Film Centre short film scheme winner. 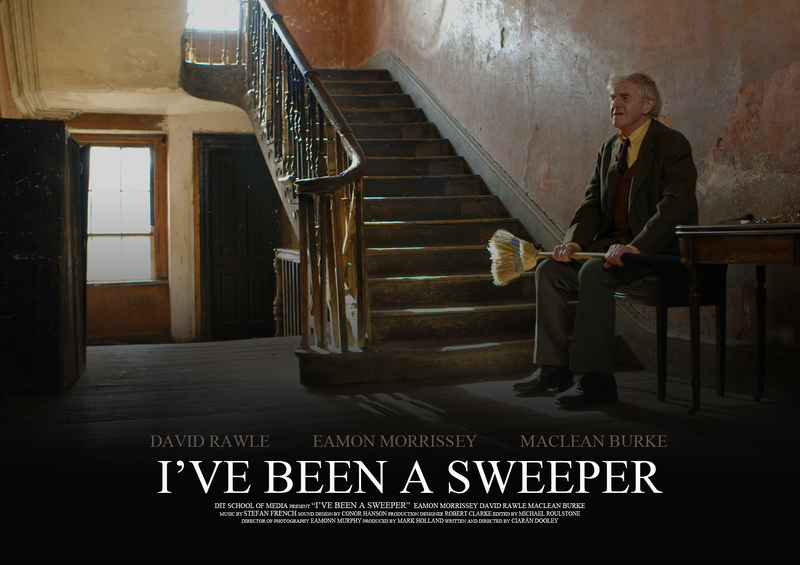 I’ve Been A Sweeper (short film) – Teaser from Mark Holland on Vimeo. Premiering before ‘Iron Man 3’ April 2013 and continuing to run throughout the year. Seen by over 600,000 people. Musical performance ‘SOAK’ Sea Creatures.